On a Saturday in November, I’m at High Park in Toronto, squeezing the handles of my pruning shears to slice through the stem of a shrub called buckthorn. With 20 fellow volunteers, I’ve been at work for a couple of hours, determined to vanquish this invasive shrub from a section of the park’s precious black oak savannah. We continue to add to a mound of tangled stems and branches arrayed alongside a roadway for easy pickup and disposal. Hundreds of buckthorn stumps mark our work. Soon, technicians from the City of Toronto will arrive to daub them with herbicide to discourage regrowth. 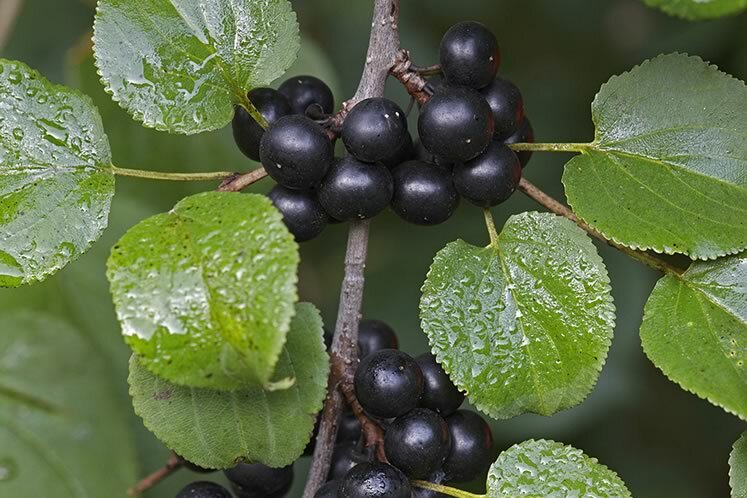 Buckthorn is a multi-stemmed shrub heavily laden with black pea-sized fruit in late summer. 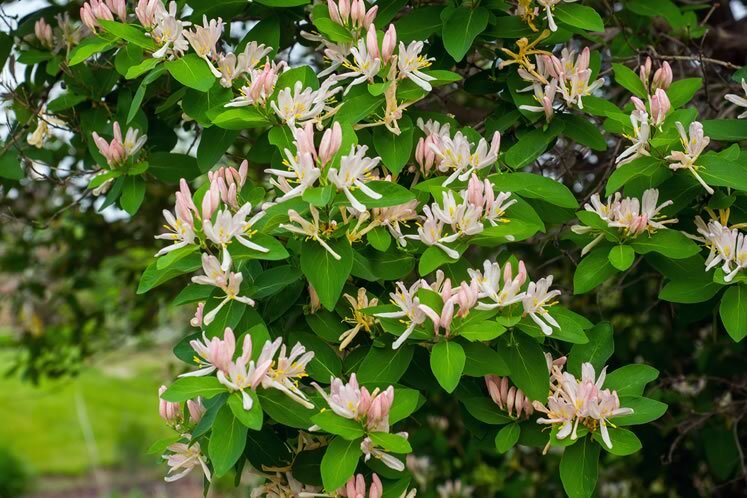 According to some sources, it was introduced from Eurasia as an ornamental in the 19th century, which seems odd for a plant that is decidedly unlovely. Regardless, buckthorn is now infamous as one of our most problematic invasive plants, not only in High Park, but throughout eastern North America, including here in Headwaters. Common buckthorn. Photo by Robert McCaw. “Buckthorn busting” is the catchy moniker for the removal I did at High Park. Since 2006 the busting has been undertaken as a series of three fall sessions with 20 or so volunteers participating each time, reports Sharon Lovett, who organizes the High Park Stewards. The busting goes ahead, fair weather or foul. 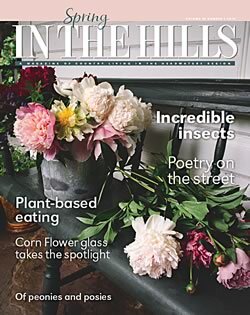 “We have seen success controlling buckthorn in small pockets of High Park,” says Jennifer Gibb, natural resource specialist with Toronto’s parks, forestry and recreation division. But Gibb concedes that even in areas where buckthorn has been “busted,” there is “almost always regrowth from the seed bank [in the soil] for several years following.” And of course, there is the inconvenient reality that buckthorn remains abundant in unmanaged parts of High Park and throughout the rest of the city. Birds eat its fruit and then rain the seed down on buckthorn-busted areas (and everywhere else) in their droppings. The objective of buckthorn busting in High Park – to preserve the black oak savannah and the rare native plants this habitat supports – is admirable. And yet I can’t help thinking of the myth of Sisyphus, the hapless soul condemned for eternity to push a boulder up a hill, only to watch it roll back down. Invasive species are persistent, vigorous and embrace the dictum “Go forth and multiply.” Freed from the insects and diseases that controlled them in their native Asian and European habitats, they’ve taken advantage of the naïveté of a new land ill-equipped to deal with them. To extend the Greek myth theme, negotiating a response to their invasion is as difficult as finding a way out of the Minotaur’s Labyrinth. Difficult questions must be answered. Among them: Which species are truly “invasive”? How should we attempt to control them? Is the use of herbicides justified? Should we focus control efforts on discrete locations such as High Park or attempt more broadly based control? How much funding should we dedicate to their control? Some even ask if we should attempt to control them at all. Regardless of the answers, the vegetation of Headwaters, like that of the rest of Ontario, is undergoing convulsive change because of the scores of non-native plants that have been introduced accidentally and intentionally since the earliest days of European colonization. 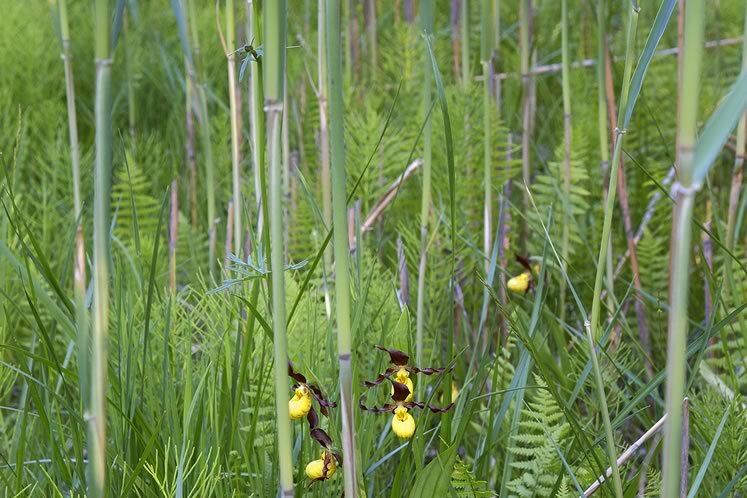 Phragmites forms a dense thicket in wetlands and chokes out more fragile natives such as yellow lady’s slipper. Photo by Robert McCaw. 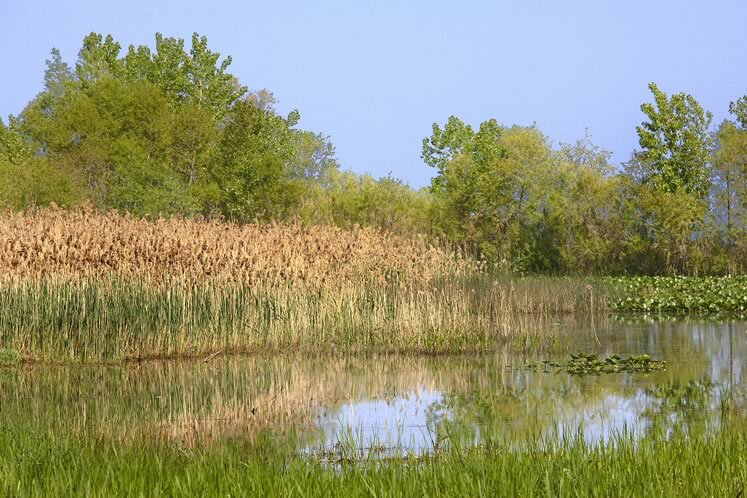 There is an invasive species of Phragmites, a giant perennial grass (aka European common reed) that towers over roadside ditches and forms impenetrable thickets in wetlands. It even crowds out its native doppelgänger, an indigenous species that looks very similar but is far less aggressive. There is also garlic mustard. I winced last spring when I found it carpeting the woods in Mono Cliffs Provincial Park, where trilliums, trout lily and hepatica should be. Like buckthorn in High Park, garlic mustard is in the crosshairs of community action here in Headwaters. Starting in 2012, Credit Valley Conservation, Belfountain Community Organization and Belfountain Public School were the movers behind the annual Belfountain Garlic Mustard Pull, a morning of enthusiastic garlic mustard removal followed by a barbecue. This initiative has now morphed into the Annual Garlic Mustard Challenge. Every spring, students from Belfountain and Alton public schools, led by teachers Andrea Broersma and Janice Haines, partner with CVC to pull garlic mustard at a selected conservation area. 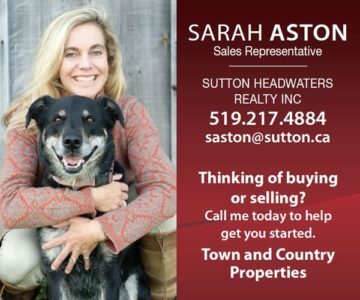 Last year Terra Cotta Conservation Area was the target. This year the students visited Island Lake to help vanquish the scourge. Giant hogweed is infamous for sap that reacts with sunlight to burn and blister the skin. Photo by Don Scallen. Community groups are also stepping forward to control other invasive species in Headwaters. 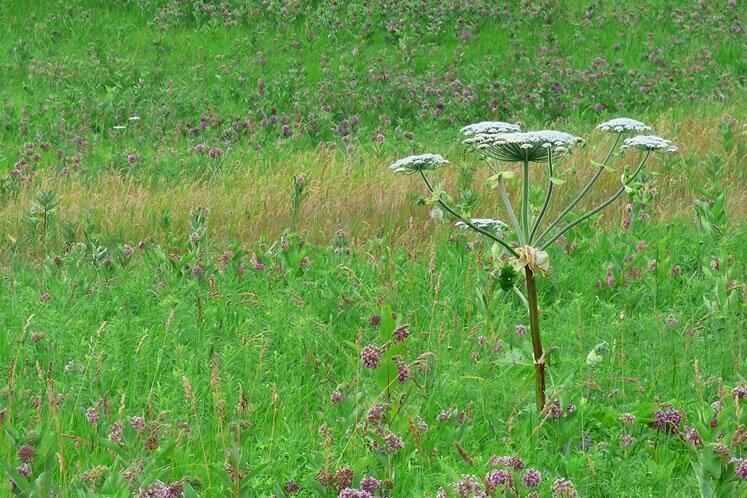 Giant hogweed is a truly awesome plant – like Queen Anne’s lace on steroids. But it is infamous for sap that reacts with sunlight to burn and blister skin. In Mono, the Headwaters Streams Committee works to “monitor, protect and rehabilitate lakes and streams in and around Mono.” Controlling hogweed on private land is part of the committee’s mandate, but as a volunteer group, they can’t guarantee a response to every infestation. Another Headwaters control effort has focused on dog-strangling vine at Forks of the Credit Provincial Park. Colin Cassin of the Ontario Invasive Plant Council cites the rampant grower as one of the top alien threats to Headwaters ecosystems. 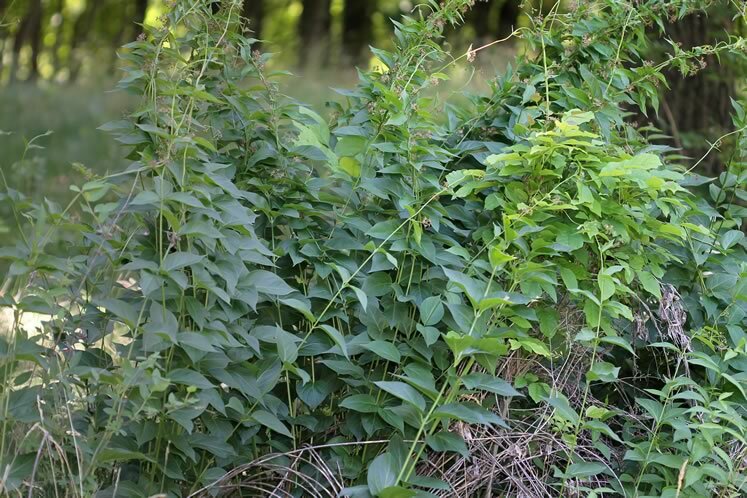 The aggressive dog-strangling vine replaces native diversity with a monoculture. Rob Routledge | Wikimedia Commons. To this end CVC and the Ministry of Natural Resources, with help from Protect Our Water and Environmental Resources, a Halton Hills-based not-for-profit group, and the Halton/North Peel Naturalist Club, have been spot-spraying dog-strangling vine at Forks of the Credit. Last year, I wrote in this magazine about the glorious insect, butterfly and bird life of the meadows of this park. These creatures depend on the remarkable diversity of plants that grow there. Allowing a monoculture of dog-strangling vine to replace this diversity would be a major ecological setback. 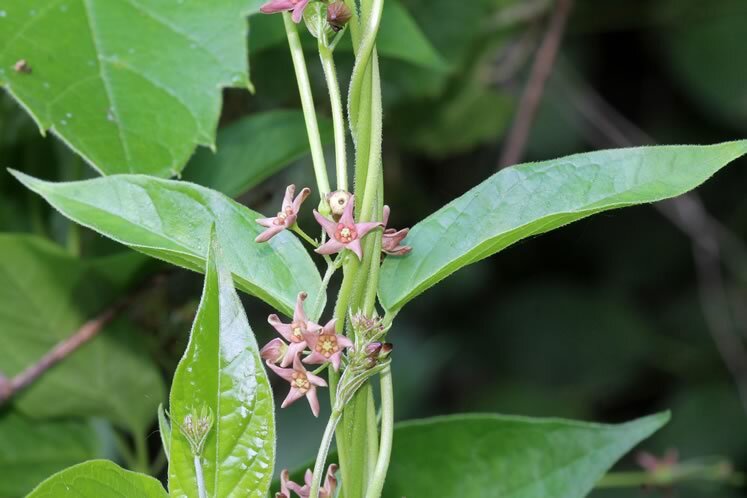 Also worrisome is that dog-strangling vine is in the milkweed family, and though female monarch butterflies will lay eggs on it, the caterpillars apparently don’t fare as well as they do on native milkweeds. Beyond buckthorn, Phragmites, dog-strangling vine, garlic mustard and giant hogweed, many other plants are tagged as invasives. 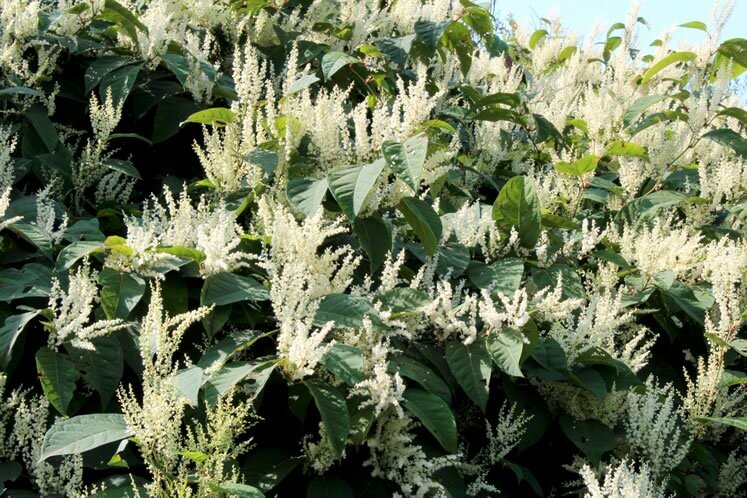 McLaughlin adds Japanese knotweed and non-native honeysuckle shrubs to the least-welcome-in-Headwaters list. The introduced Norway maple produces a dense canopy that suppresses undergrowth. Photo by Robert McCaw. Allowing this tree to dominate woodlands will almost certainly contribute to the decline of our cherished wildflowers. But there is another lesser-known but powerful reason for us to be concerned about Norway maples and other non-native invasive trees. In 2007, Douglas Tallamy, an entomology professor at the University of Delaware, published his influential book Bringing Nature Home. The book cites exhaustive research demonstrating the importance of native trees as food for caterpillars and other insects. Native red, sugar and silver maples, for example, were found to support nearly 300 species of caterpillars, whereas only a handful fed on Norway maple. This has big ramifications. Caterpillars feed songbirds, and their soft bodies make them especially important food for nestlings. A native sugar maple is like an eatery that offers a diverse menu to a clientele of tanagers and orioles, warblers and thrushes. A Norway maple offers only a meagre menu of a few caterpillars and bugs. A few North American jurisdictions, such as Massachusetts, have banned the sale of Norway maples, as well as about 140 other plant species. Ontario introduced its own invasive species act in 2015, but its list of prohibited plants is modest in comparison to that of Massachusetts. 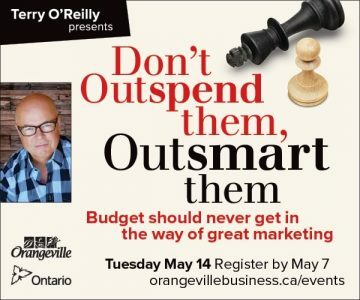 The Ontario list includes only five aquatic plants and four of the worst invaders of terrestrial ecosystems: two species of dog-strangling vine, as well as Japanese knotweed and Phragmites. 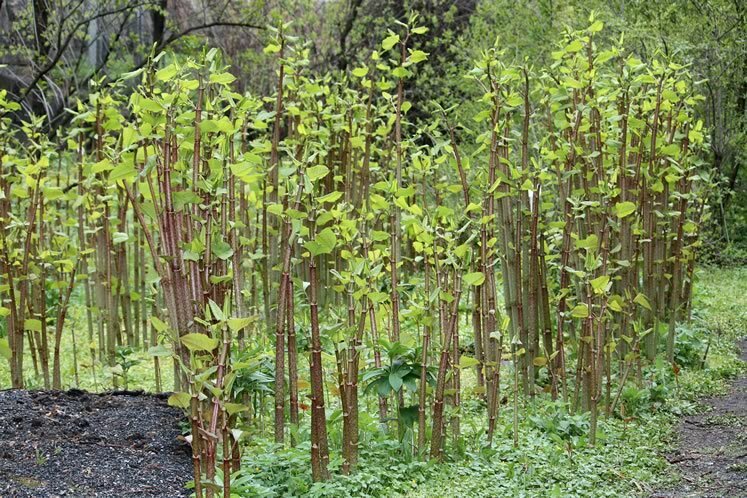 Japanese knotweed grows from nothing to several feet tall in a matter of a few spring weeks. Photo by Anneli Salo | Wikimedia Commons. 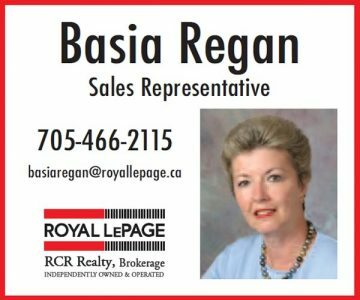 Should the Ontario list be more comprehensive? Colin Cassin says the Ontario Invasive Plant Council, a nonprofit group, favours a softer approach. It promotes “consumer-driven change in moving away from invasive ornamentals such as Norway maple, goutweed and other garden invaders.” To this end, Cassin recommends the council’s excellent Grow Me Instead guide, which suggests many beautiful native alternatives to invasive plants. The Halton/North Peel Naturalist Club has partnered with Credit Valley Conservation to do some invasive species management at Silver Creek Conservation Area in Halton Hills. A home once stood in a corner of this conservation area, and its former residents left a horticultural legacy that includes invasive periwinkle and Norway maple. 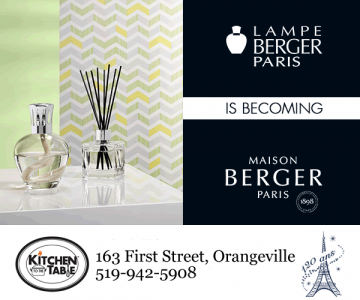 As befits its invasive label, the maple is rapidly advancing into the surrounding forest. This situation highlights the importance of the wise selection of trees and perennials by Headwaters residents fortunate enough to live near natural areas. Invasive plants don’t respect property lines. 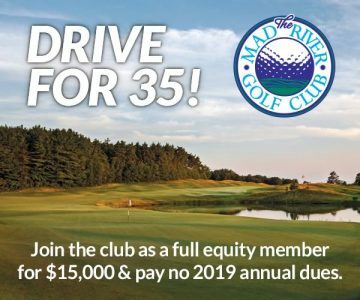 At Silver Creek, money and lots of sweat equity will be spent because of the unfortunate gardening choices of just one family. The forthcoming management of Norway maple at Silver Creek appeals to me, not only because the invasive tree is an ecological threat, but also because of the real possibility of success. If the Norway maples are cut and treated with herbicide while still confined to a few acres, it might be possible to eliminate them entirely from the area. But any discussion of managing invasive species must include the question of scale. It is one thing to repeatedly remove buckthorn from small areas of High Park or dog-strangling vine from Forks of the Credit park, but these invaders pervade the landscape. Money, time and person-power are all limited resources. If there is a “war” against invasive species, it isn’t winnable. We can protect some special places, but the idea that we can effectively push back the tidal wave of invasives is probably a false hope. In addition to managing the worst offenders in our own yards – something most of us can and should do – we must set priorities for the public lands that merit attention, those rare imperilled habitats and places where rare plants grow. For the foreseeable future we will need to continue to be constant gardeners, cutting, digging and applying herbicide. And because we can’t “garden” everywhere in the landscape, we will need to humbly accept there will be lots of places where invasive species will grow unchallenged. The main control methods are mechanical and labour-intensive, as in buckthorn busting. Biocontrol is another option – releasing an insect that feeds on a plant in its native land. When it works, biocontrol relieves us of the necessity to engage in the Sisyphean task of beating a plant back, only to repeat the effort when the plant inevitably returns. A textbook success story appears to be the biocontrol of purple loosestrife. In the 1990s, two different beetles from loosestrife’s Eurasian homeland were released in Ontario to eat this wetland invader. Two decades on, wetlands are still often painted purple by loosestrife, but the consensus is the beetles have weakened the invader sufficiently enough to allow native plants to compete. This is the objective of biocontrol – to give native plants a fighting chance. Totally eliminating the invader is not realistic. Of course, in the past, biocontrols have been fraught with unintended consequences. Cane toads in Australia are a prime example. Released to control beetles plaguing sugar cane, the voracious toads did not confine their appetites to beetles. They also found a broad range of rare Australian fauna to their liking. Thankfully, testing prospective biocontrol agents is now far more rigorous than it once was. With plants, the goal is to find host-specific insects that feed only on the intended target. Scientists are now searching for bugs to eat buckthorn, Phragmites and garlic mustard. Research into a moth caterpillar that eats dog-strangling vine has reached the field-testing stage in Ontario, and early indications are promising. Cassin indicates these caterpillars are “showing great results” where they’ve been released at the Central Experimental Farm in Ottawa. Because invasive plants are here to stay, we need to learn as much about them as possible, including refining our understanding of how they interact with our environment. We have abundant evidence of their negative effects, but we also need to acknowledge at least some have redeeming characteristics. It would take a talented spin doctor to find anything positive about Phragmites or dog-strangling vine, but there is evidence other invasive plants do offer something to local ecosystems. Consider the notorious buckthorn. There’s a reason it’s just about everywhere. Birds like its prolific fruit – or perhaps more precisely, they eat its fruit in late fall and winter when precious little else is available. Birders know a good place to look for robins and cedar waxwings on a Christmas bird count is to visit a buckthorn patch. And remember that freakish ice storm this past April? In its aftermath, with the ground covered in snow and ice the consistency of concrete, robins were denied their dietary staple of earthworms. As I hiked in Caledon after the storm, I did find robins feeding – in trailside buckthorn shrubs whose branches still offered a few desiccated berries. People in the invasive species field know birds feed on buckthorn berries, though the experts also note the birds often end up with diarrhea. (This is not surprising, as common buckthorn’s species name is cathartica, meaning “to purge.”) But diarrhea or no, birds still eat the berries and almost certainly benefit from them, especially during inclement weather. And though I’d love to see our hedgerows and woodland edges filled with more of our wonderful native shrubs – nannyberry, serviceberry and hawthorns – I’m also pragmatic. Buckthorn is here to stay, and its prevalence demands we learn more about its ecological interactions. Just as buckthorn feeds birds, some invasive flower species, including various species of thistle and knapweed, feed pollinators. Bees and butterflies love them. I acknowledge this doesn’t absolve these “weeds” of their sins. Farmers don’t like them – and with good reason – but it also suggests invasive plants just might not be all bad. Still, touting the pollination services of invasive plants doesn’t soften the views of those battling them. They contend the siren call of these plants distracts bees from the important work of pollinating native wildflowers. But consider the viewpoint of the pollinators. Might they not be benefiting from the bountiful pollen and nectar some invasive plants offer? “I have been told by some Anishinaabe collaborators that every plant and animal is useful to us in some way or multiple ways,” Reo said. These uses, he explained, could include fuel, fertilizer and even food. The approach seeks to build relationships with invasive species and reveals not everyone views them with alarm. For now, I believe targeted management of invasive species remains crucial to relieve pressure on native plants and special ecosystems, and I hope effective biocontrols will eventually help set back some of the worst offenders. But along with these approaches, we also need to work toward a greater understanding of invasive plants and be open to the notion that at least some may have redeeming characteristics and are possibly even useful, in keeping with the Indigenous perspective Reo articulates. 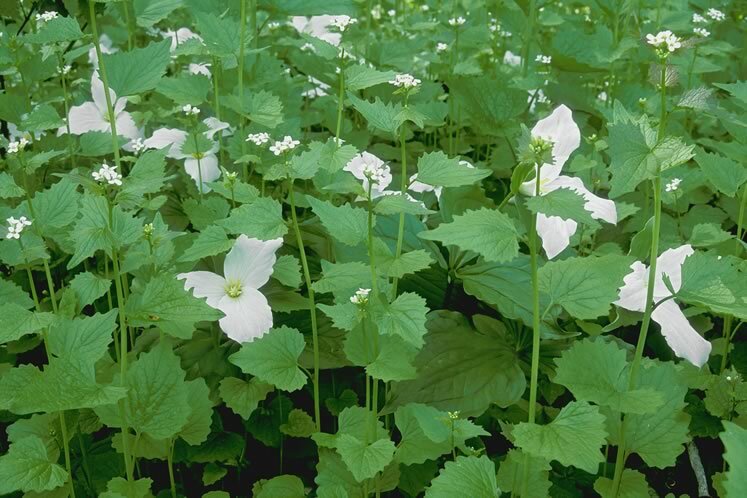 It’s spring as I write this, and on a walk around my yard I see the scalloped leaves of garlic mustard greening up. I’ll yank them from the earth before they set seed. And come fall, I think I’ll return to High Park to bust buckthorn again. Someday, though, I hope we find more sustainable ways to cope with these invaders. They’re with us for the long haul. Dog-strangling vine. Photo by Rob Routledge | Wikimedia Commons. A highly competitive vine native to Eurasia that crowds out native milkweed. A multi-stemmed shrub heavily laden with black pea-sized fruit in late summer. Garlic mustard. Photo by Robert McCaw. An early flowering invasive that carpets the woods and smothers such natives as trillium, trout lily and hepatica. Japanese knotweed. Photo by Natalie Schorr | Shutter Stock. Tall and rapidly growing with bamboo-like stems, this plant spreads quickly via near-indestructible rhizomes. Another vigorous, early leafer that shades out spring natives and depletes soil moisture. This nonprofit co-ordinating group (ontarioinvasiveplants.ca) provides many valuable resources to counter the threat posed by invasive species. On the group’s website, click on Resources, Grow Me Instead, to download a guide to native species home gardeners can plant as alternatives to invasive species. A collaboration between the Ontario Invasive Plant Council and the Invasive Species Centre, a nonprofit group dedicated to battling invasive species, the EDRR has developed a mobile app that can be downloaded and used on the spot to report sightings of invasive species. The CVC website includes a variety of resources for identifying and beating back invasive species in the Credit River watershed. 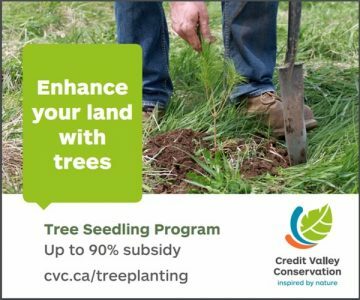 To find out more about what CVC offers and how you can help, click on Your Land & Water, then Tree Planting and Habitat Restoration Services. From there, go to Invasive Species Program. Norway maple or sugar maple? 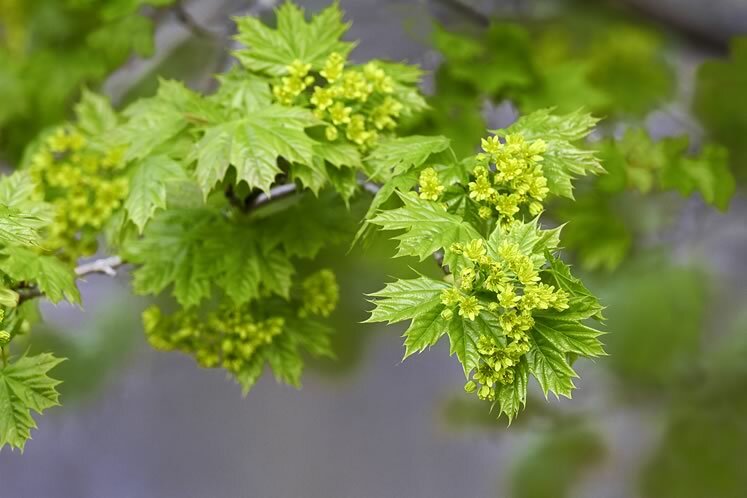 Oregon State University’s College of Agricultural Sciences offers a handy, illustrated online guide for distinguishing between a Norway maple (Acer platanoides) and a sugar maple (Acer saccharum). 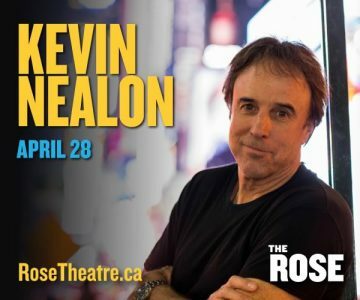 To hear more of the interview with Nicholas Reo, find Unreserved at cbc.ca/radio and scroll to the April 22 edition. Thank you for the excellent pictures and information including in the article above. The plant we’re struggling with is called, I think, horse tail. We live beside a farmer’s field so our gardens are probably doomed but maybe your sources have a control suggestion.